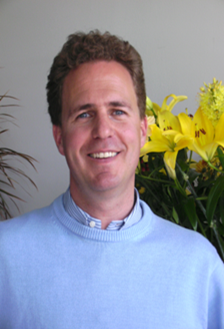 Frederic has built up more than 15 years of challenging and varied experience in the field of Agronomy and Biocides. His background is Agricultural Engineering and he has been working for more than 8 years in the tropics managing large scale plantations of rubber trees, coffee and tropical fruits. After returning from these warm regions and having successfully completed an MBA at the Solvay Business School in Brussels, he joined Group De Ceuster in Belgium who owns the companies Edialux, Denka and Luxan. 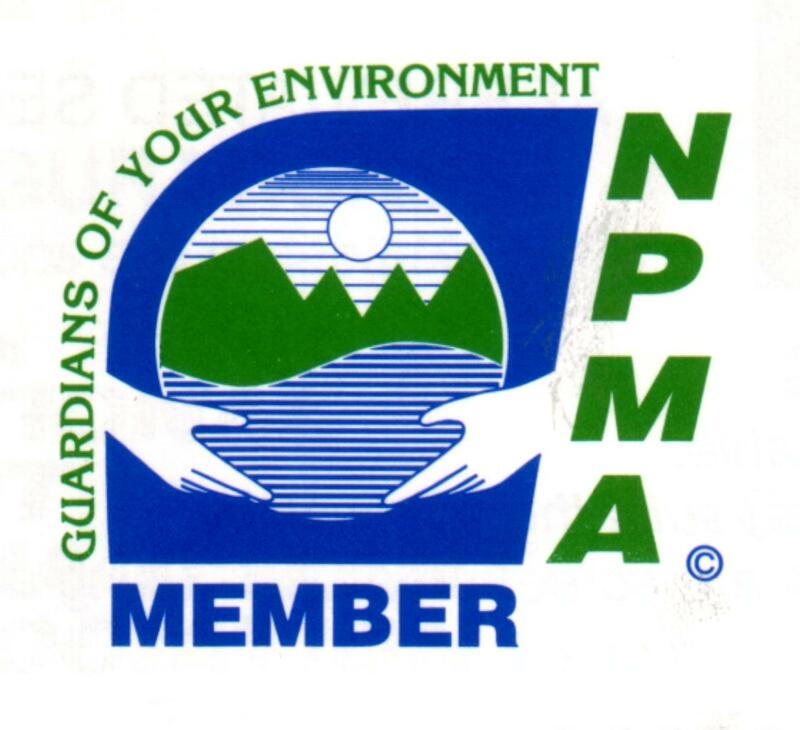 It is for this Biocide and Plant Protection division that Frederic was in charge of Business Development. During the 6 years work for Group DC he was able to build a substantial International Business network in this industry which he is eager to continue developing. With all the background and understandings in this exciting field he can now be considered as a comprehensive specialist in the business, covering extensive knowledge on regulatory issues, active ingredients, formulations and commercial related issues in the Plant Protection and Biocides industry. Besides this, Frederic has been the Vice-Chair and Treasurer of CEPA for some years. 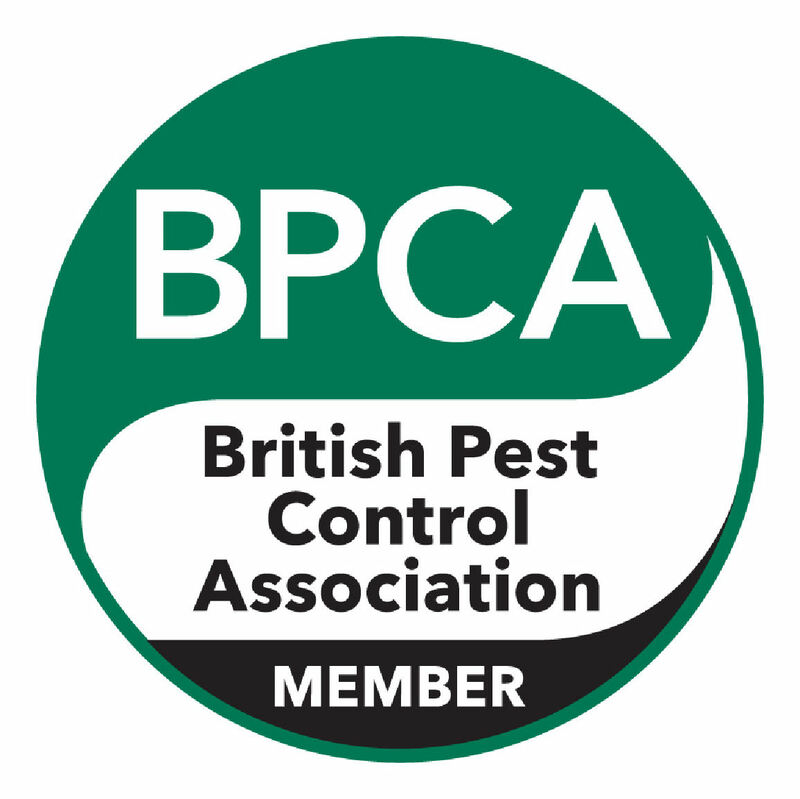 CEPA being the Confederation of European Pest Management Associations, that is ever growing and helping the industry forward. He is also a shareholder of a company giving continuous education to veterinaries, adding the animal area to his knowledge and business network. He now works as a consultant in various development projects in the field of Plant Protection, Biocides and Animal Husbandry.